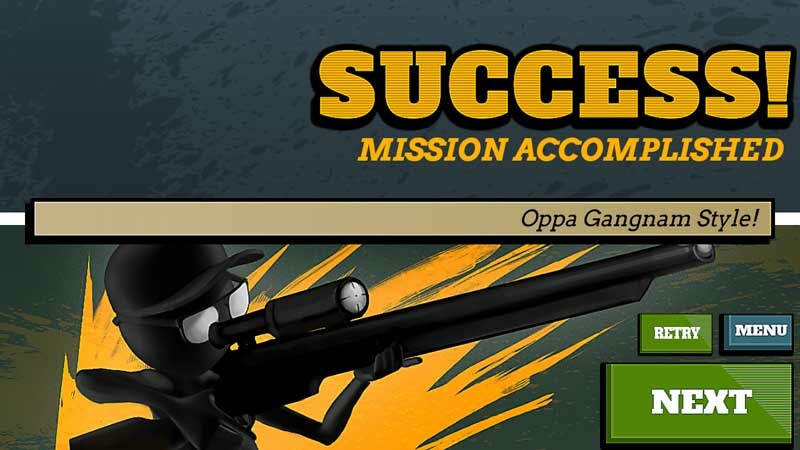 Sniper Shooter is a simpler approach for those who enjoy first person shooter type of games. It packs a hefty number of challenges to keep you at the scope's aim. It also serves as a reminder that a noteworthy game doesn't always have to rely on flashy graphics as this game presented itself with plain stickman visuals but nevertheless making its mark to be yet another great game overall.